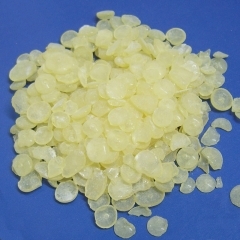 Also named hydrogenated rosin ester or hydrogenated rosin glycerol ester,made from well refined and hydrogenated gum rosin and treated by glycerol esterification and catalyst. Glycerol Ester Of Hydrogenated Rosin also named Glyceryl Hydrogenated Rosinate or Hydrogenated Rosin Glycerol Ester, it’s made from well refined and hydrogenated gum rosin and treated by glycerol esterification and catalyst. It’s well soluble in toluene, acetic ether, acetone, dichloromethane, solvent gasoline etc. Insoluble in water and alcohol. It can be sued as tackifier material for various types of adhesive, and comes with anti-oxidation and color retention to be thermoplastic resin for coating. 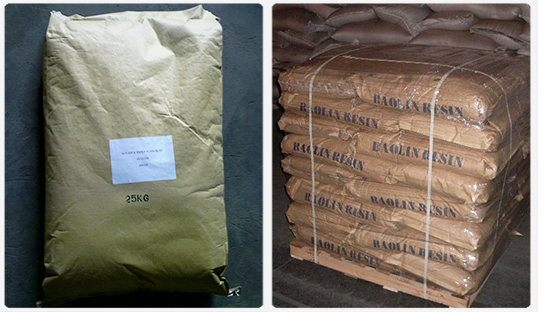 » Well soluble in toluene, acetic ether, acetone, dichloromethane, solvent gasoline etc. » As tackifier of adhesive, it comes with anti-oxidation, color retention, anti-aging and non-corrosion. » Tackifier of adhesive for cigarette filter.